Aptus Utilities worked with Seddon on Birtenshaw School, a £6 million state-of-the-art facility for children with special educational and learning needs, at Bromley Cross. Aptus installed gas, water and electricity and a new electricity substation. Seddon were commissioned by established Bolton group Birtenshaw Charity to build the £6 million primarily government funded facility. Aptus was awarded the contract to install multi-utilities in April 2011.The school was scheduled to open in 2012, so construction and utility works had to be undertaken within a short time frame. The scheme included a health and therapy centre and hydrotherapy pool. 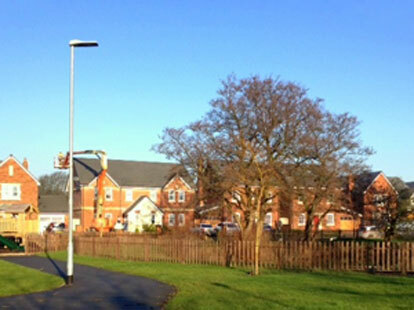 Due these requirements and the semi-rural location it was necessary to install an electricity substation on the site. The multi-utility requirement for the project involved the installation of 63mm gas and water services into the main buildings, plant rooms and a low voltage supply fed from the new electricity substation. Aptus interpreted environmental survey results and load calculations to determine the correct installation requirements to produce the design works, as well as provide the specification for the new electricity substation plinth, which was then installed by the developer. 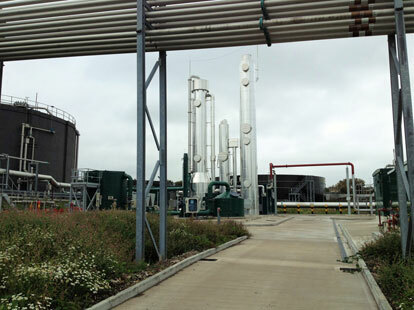 In addition, a GRP housing and substation plant were installed and pre-commissioned by Aptus. Electricity North West then completed the final high voltage connection to energise the substation. Our construction teams had to work proactively alongside the client’s subcontractors to install the utilities, co-ordinating scaffold and ground works to ensure access was available for installation and inspection by the relevant governing bodies.